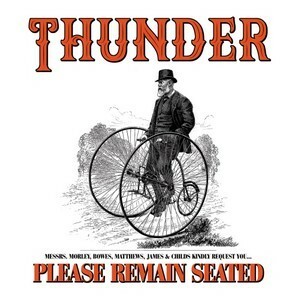 Taking the risk of surprising, Thunder revisits its repertoire with maturity and open-mindedness for a stunning and super endearing result. 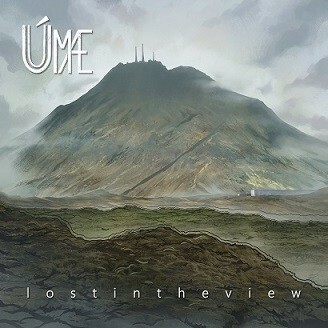 "Lost In The View" is a beautiful first album, highlighted by a list of renowned guests, which confirms the quality of this new band that is Umae. 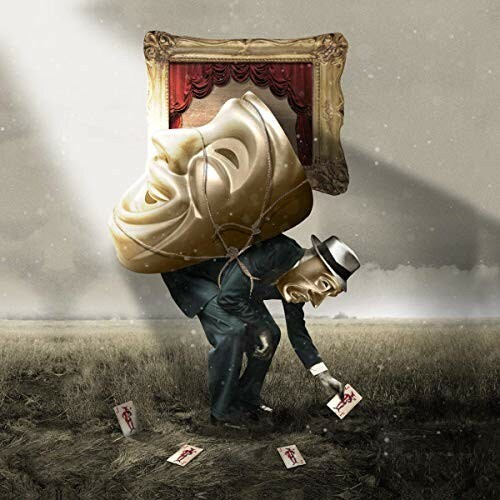 Joe Jackson generously lets us taste his birthday cake, Fool, creamy, sour and always surprising in taste. 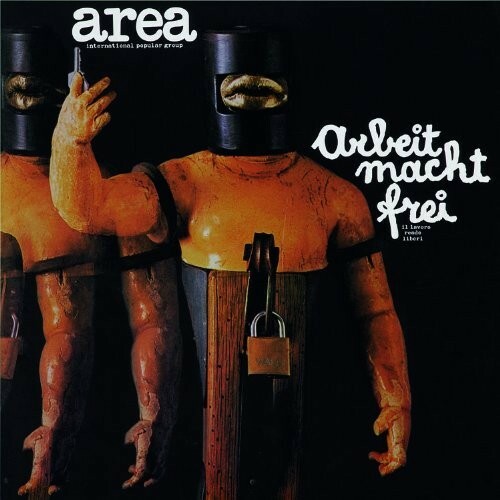 Area's first try, under the double influence of progressive rock and jazz, an album as committed as it is engaging.